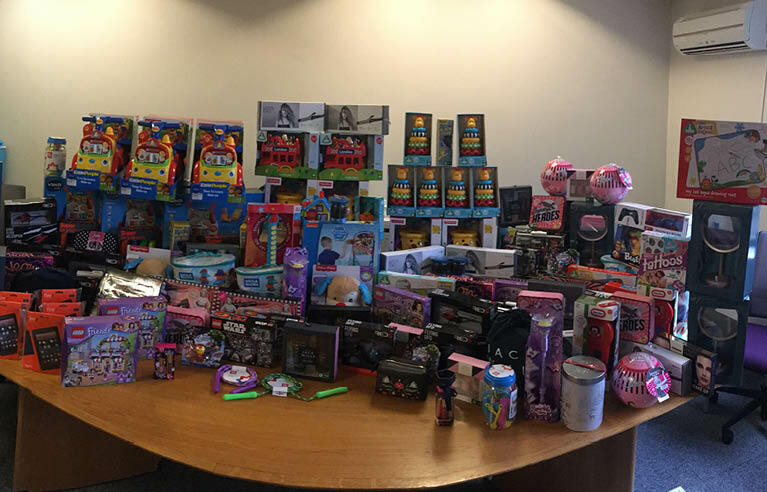 For the fifth year running Chandos and their employees supported the Key 103 Mission Christmas Appeal and donated £2000 worth of gifts. With nearly 1 in 4 children across the UK living in poverty, for many families Christmas is simply a luxury they can’t afford. Mission Christmas will give a gift to a disadvantaged child to make their Christmas morning that little bit brighter. Chandos would like to thank their staff for buying that extra gift.